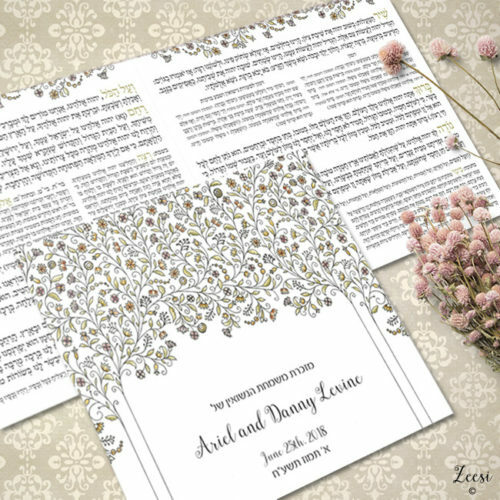 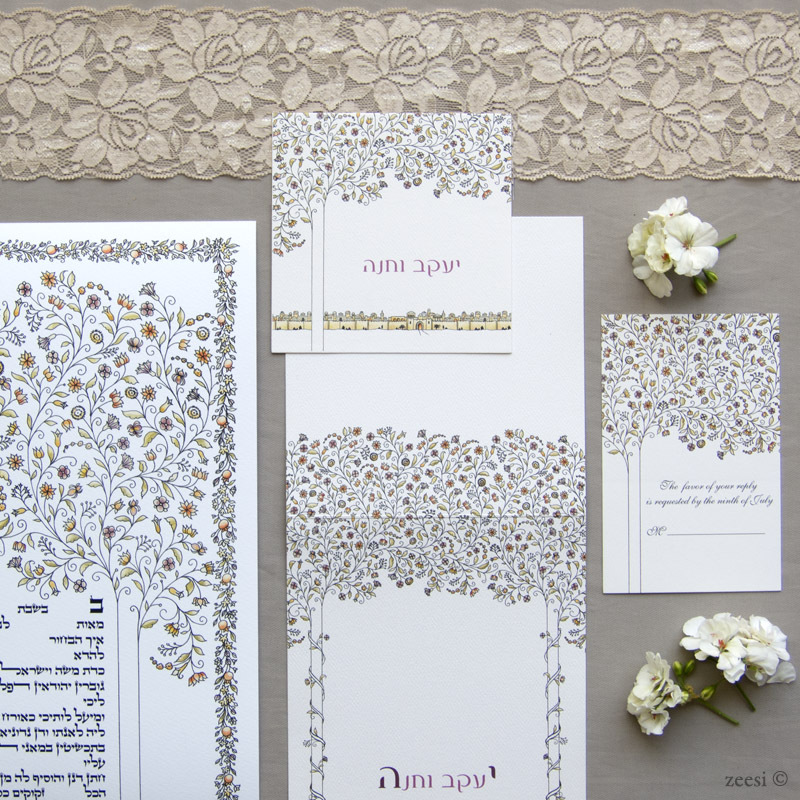 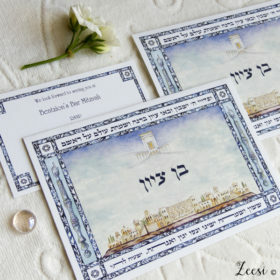 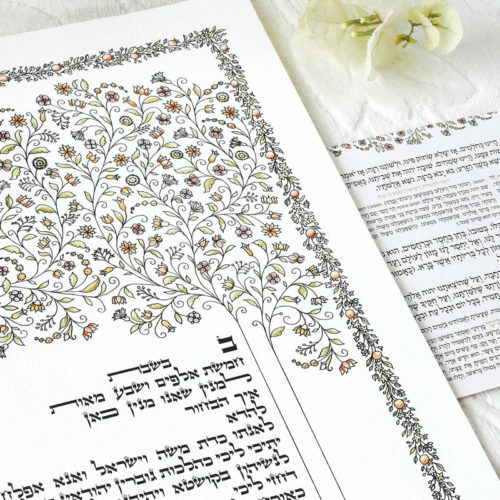 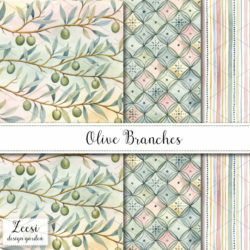 The Woven Branches invitation suite is a pen and ink drawing of intertwined trees that create a wedding chuppah. 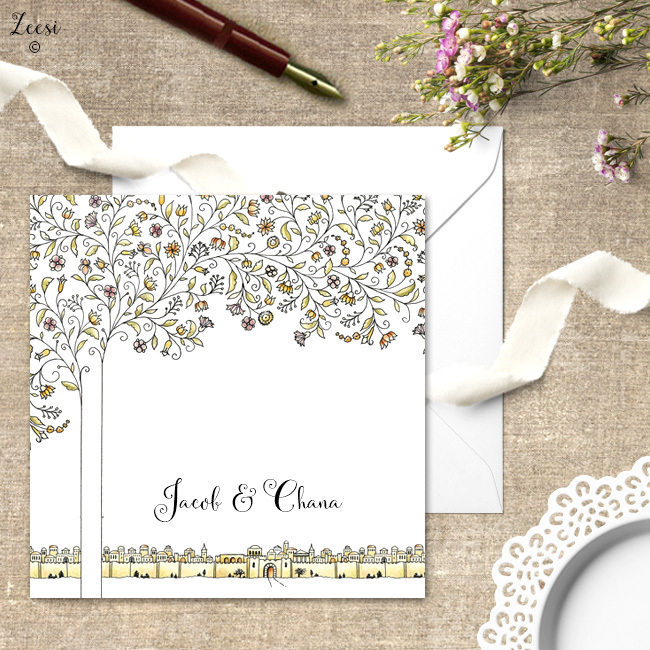 The cards are color digital prints on re-cycled heavy weight paper. You may coordinate this pattern with a matching ketubah. 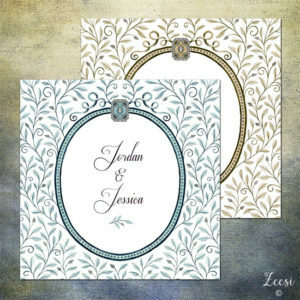 Additional custom cards are available as well. 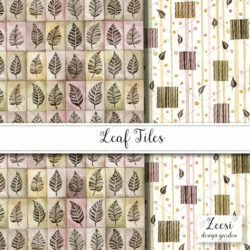 Download a Request Quote form here or send a message on my contact page.